In order to grow a garden that blooms all year round, you need to understand what flowers prefer and what climates they do best in. Spring flowers combined with fall flowers allows your garden to contain color all year round, or you can get the same effect by using flowers that are resilient regardless of climate. Below you will read a list of the most popular flowers for each season, as well as a table with a more extensive list. The first flowers of spring often bring joy as it is a sign of warmer weather on its way. Spring flowers bring a magnificent array of colors to the dark days of winter. For every color in the rainbow, you can find a spring growth to match. Daffodils grow early in the year just as the earth warms up. In order to grow well, the bulbs need to be planted in late autumn. 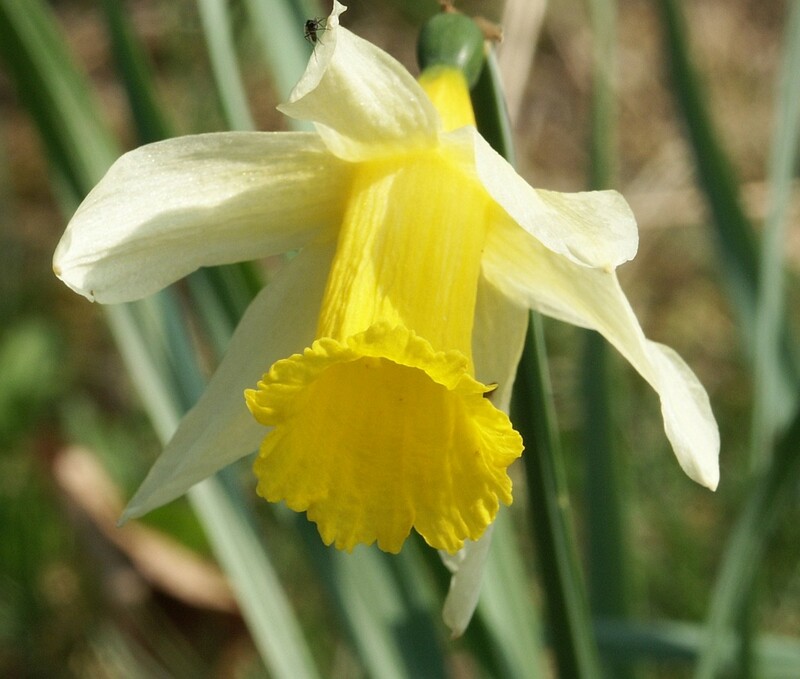 There are ten different kinds of daffodils to choose from, although they are not very durable and need to be handled with care. Hyacinths also need to be planted in the late fall. 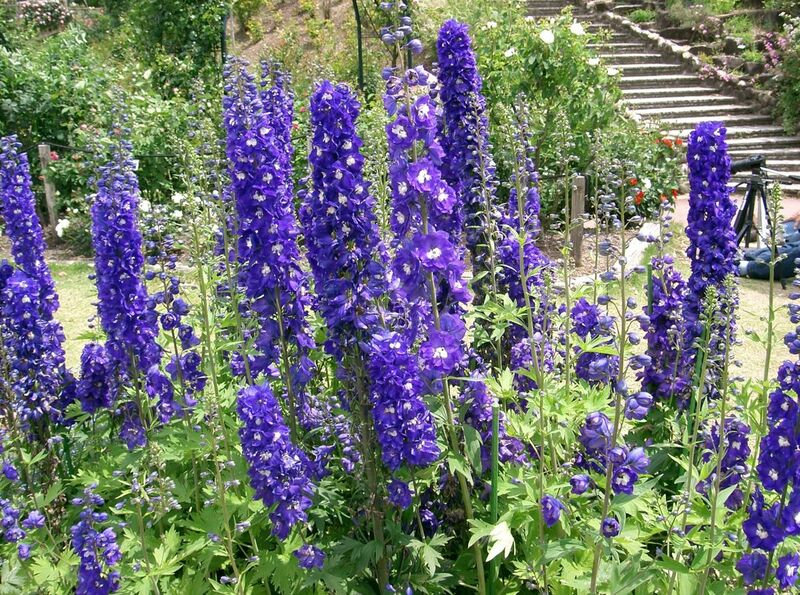 When they grow it will bring a beautiful fragrant spring flower that comes in pink, purple, blue, and white. Hyacinths are a great choice for any flower garden because it can grow in most soils with a multitude of flowers. The one downside is that its bulb can irritate your skin; therefore, it is a good idea to wear gloves when handling a hyacinth bulb. Tulips are gorgeous flowers, unfortunately, they are also a favorite of animals as well. It is a good idea to plant the bulbs of tulips and daffodils together because the daffodils will get rid of unwanted pests protecting the tulips. They come in every color of spring imaginable. 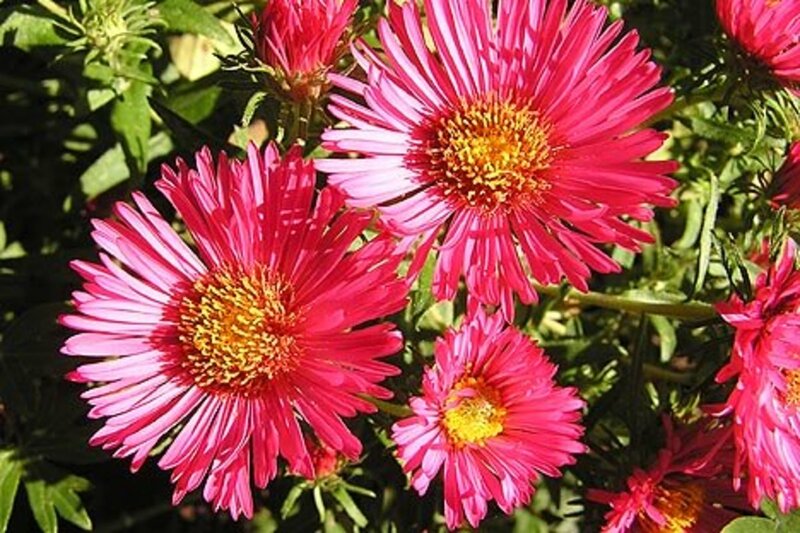 Summer flowers can endure the hot humid heat that causes spring flowers to wither away. The best thing about summer gardens is that they bring as much color as the spring growth does. Cornflowers bring life to a wildflower summer garden. They stand tall and have a variety of colors that will remain through early autumn. 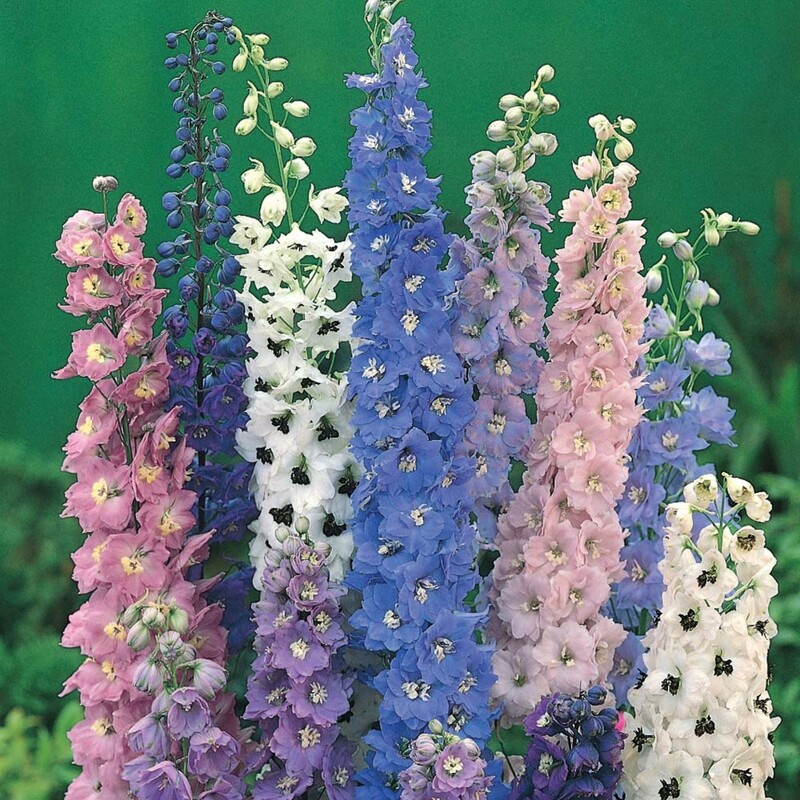 Delphiniums are a gorgeous tall bright purple, pink, and white flower. Due to their height, they make a great backdrop for any summer garden. Gladiolas are another colorful choice, which has been hybridized for years. 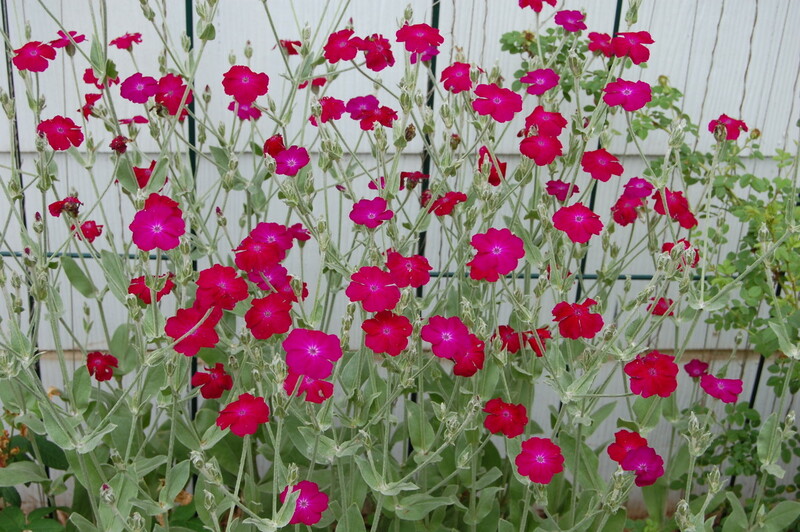 Therefore, they come in almost any color you would want to fill your garden with. Some of them are even two-toned. As do most summer flowers, they need a lot of water. The dryness that often comes with the summer months, can dry out many summer flowers, which make them more high maintenance. 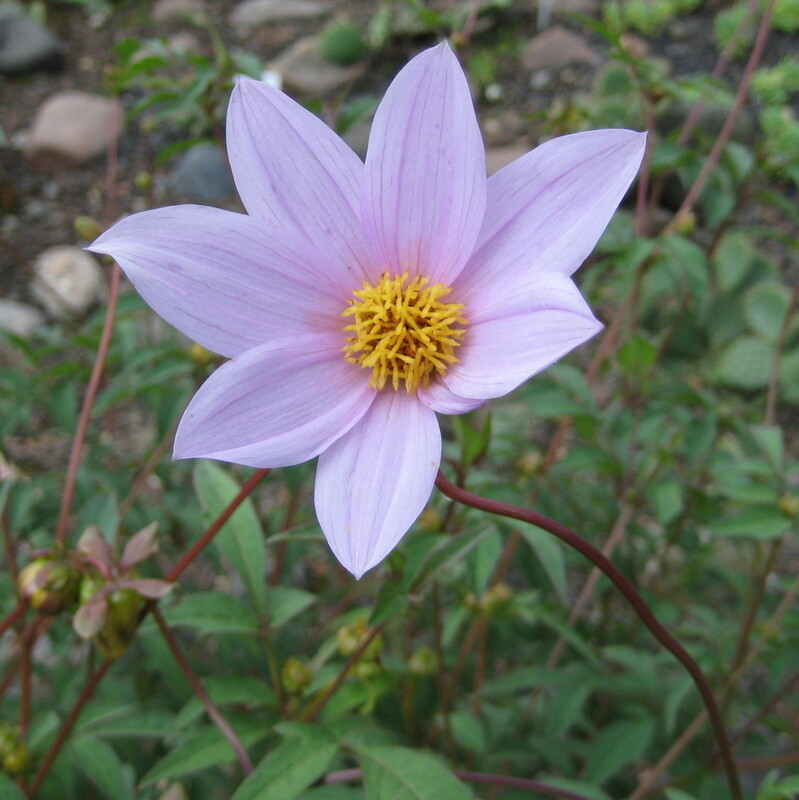 Dahlias are a great choice for fall because they last until the first frost. 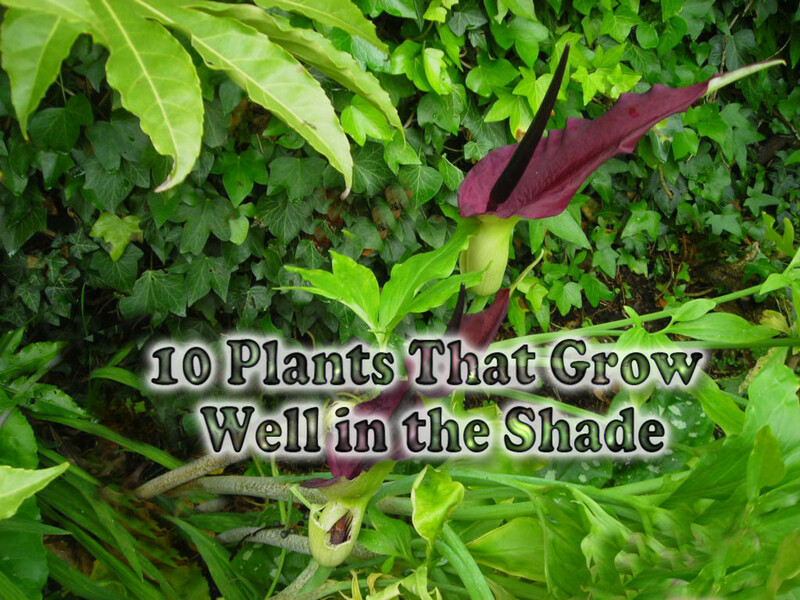 They grow best in full sun, but are often eaten by many insects and slugs; therefore, it a good idea to plant other growth around it that might deter slugs and other insects. Cosmos grow three to six feet tall blooming twice a year. They are resilient and survive in most climates. Once they bloom in the fall, they will last until the first frost. Roses are another bush that blooms until the first frost. As long as you prune them well, they will flourish throughout the season. The great thing about roses is that there are many different kinds to choose from in a multitude of colors. The bushes need a lot of maintenance the first year, but after that, annual pruning will do wonders. 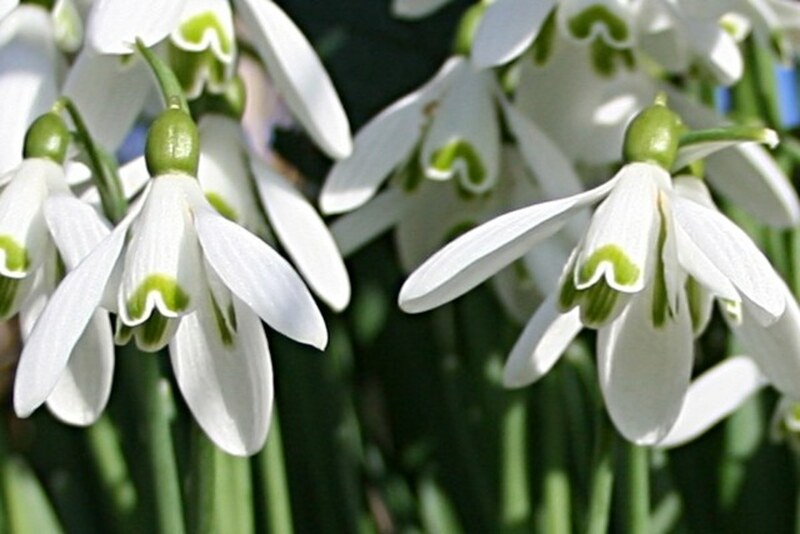 Snowdrop flowers are January's birth month flower and will often begin to grow at the end of winter right before spring comes. They usually precede daffodils and other summer flowers. Winter Aconites are probably the easiest to grow in the winter because they need very little grooming. 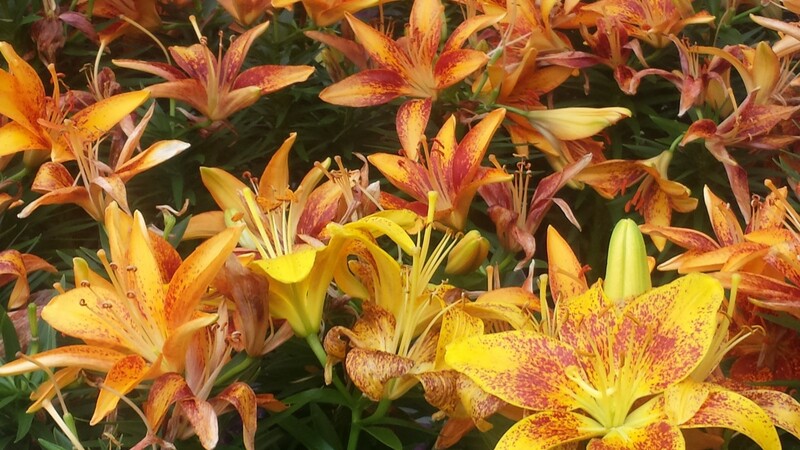 These yellow beauties will bring color to the drab winter months. Poinsettia flowers are often thought of as a Christmas flower due to its ability to flourish during the winter months. You can keep your flowers indoors, it will live the best in cooler temperatures like 65-70 degrees. Poinsettias do not like to be watered too much nor do they like a lot of sun. Choose a place where the sun is limited, and make sure the ground is only slightly moist, but not dry. There are few flowers that can withstand the warm summer months and the cold that winter brings. 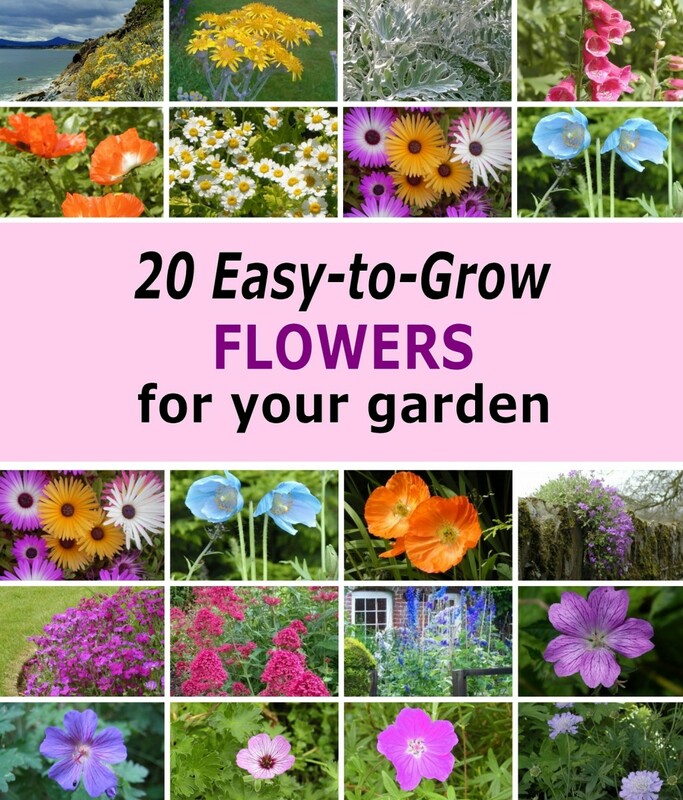 Knowing which flowers can endure it all will allow you to decorate your garden all year long. Asters last throughout the year. They attract butterflies and are a great addition to any garden. Chrysanthemums are one of the most common year-round flowers. They have thousands of species, which allows for a variety of colors. They are so popular that different colored chrysanthemums have different meanings and are often given as gifts to portray your feelings towards another: red means love, yellow means slighted love, white means loyal love. Carnations are another great all season flower that also brings meaning from the giver. Their long stem makes them a great bouquet flower. Even if a carnation does not come in a particular shade, they can be colored to become the desired hue. Some of the most favored colors are pink (symbolizes mother's love), light red (admiration), dark red (deep love), and white (pure love). 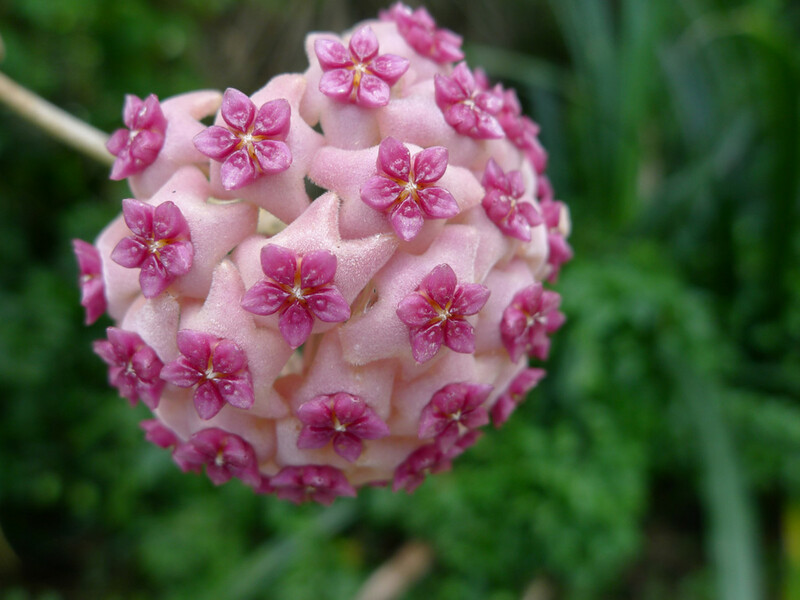 There are many other flowers that flourish at different types of flowers. 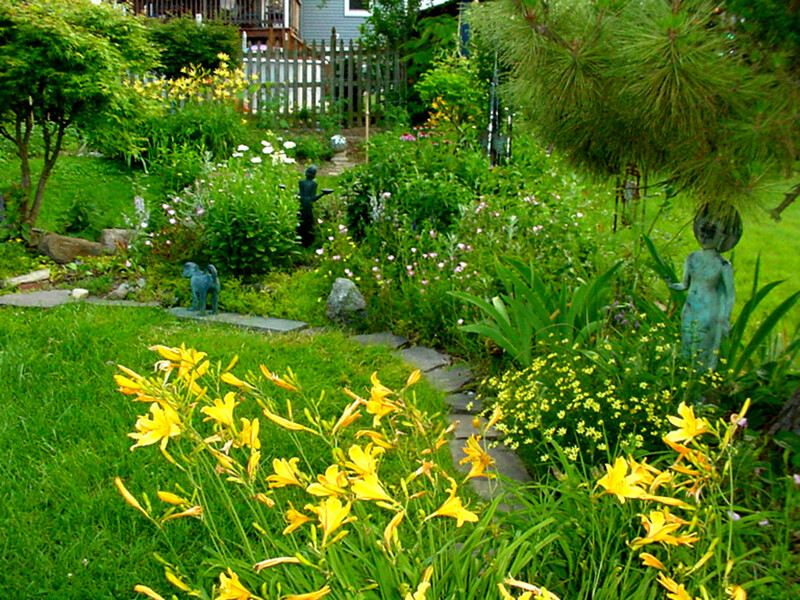 Here is a condensed list to help you organize and plan your year-round garden! Enjoy, and good luck planting! What Season Would You Expect This Flower? What is eating my roses? There are many things that eat roses, including caterpillars (specifically tent-caterpillars), beetles, leaf-cutter bees, and sawflies. If sawflies are what is eating your roses, you will notice the eggs on the underside of the leaves. Leaf-cutter bees, although may cause holes in the leaves, does not damage the rose, and in fact very beneficial to them, since they allow for pollinating of the rose. What bushes flower both spring and summer? Lilac bushes are beautiful with a strong fragrance and they flower both in spring and the summer. Two popular bushes that grow during this time frame are the rose bush and hydrangea bush. Other bushes that also do include the cornelian cherry, sweetshrub, potentilla, and the smokebush. What roses bloom all year around? Most newer strains of roses will bloom throughout the growing season. Older strains often bloom only once in the season. Hybrid tea roses specifically will bloom all year round as long as you live in an area that does not get any frost. I have heard good things about Canadian Explorers as well. What are some names of flowers that start with letter "V"? What is eating my flower petals and how can I do to get rid of it? It is hard to say. If it's something big, then it could be deer or rabbits. If it is definitely something smaller then maybe snails, slugs, Japanese beetles, or weevils. It is hard to say for sure without knowing where you live or whether these are large bites or definitely an insect of some sort. If it is a larger animal, then something as simple as a wind-chime may work, or motion activated sprinkler. Deer do not like scented flowers, so planting very fragrant flowers near plainer ones may do the trick. If you are trying to keep smaller pests away, then you need to find out what they do not like. Slugs will stay away if you use oak leaf mulch. Supposedly Japanese beetles will stay away if you spray your plants with one tablespoon of dish soap per one gallon of water. No, I do not sell them. Very helpful. Do you also supply the necessary plants and bulbs you mention? Angela, lovely photos for this beautiful and useful hub. Very handy for those container gardeners like myself. Voted up! What beautiful pictures you have placed here. They made me feel fresh especially the Spring flowers. Beautiful! Thanks for sharing this hub, Angela. 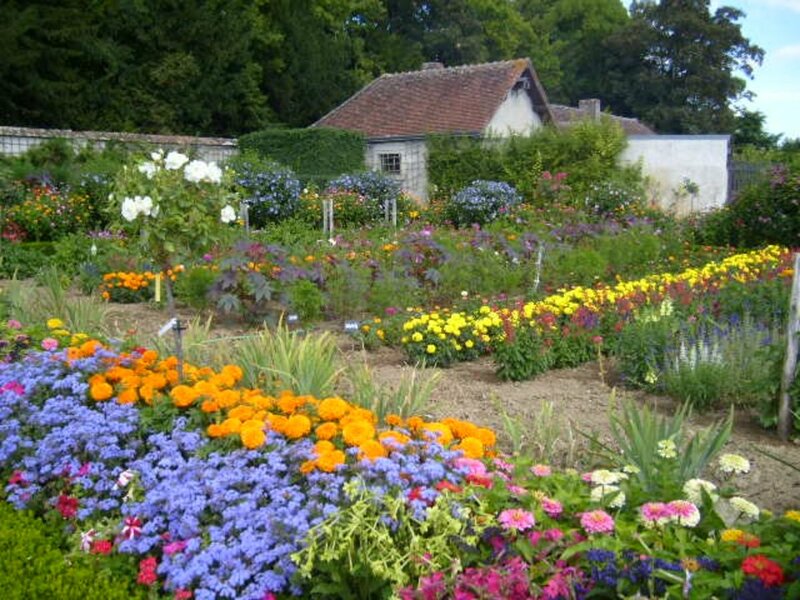 It comes handy to me for I´m looking for flowers that I still want to plant in my garden. Voted this up, shared in fb and pinned. I love flowers and you have posted some of my favorites here. Your chart is very handy for those who need to know when to plant and how to grow them. Chrissie, mine are still in bloom. They are supposed to last most the year. I thought gerber daisies were a spring flower. I just added the remains of mine to my compost pile, I should have waited, they may have rebloomed in the fall. Thanks for the nice chart! I appreciate the praise carol and euro! Thanks! I love the photos, clear directions and A through Z layout. Another great Hub, Angela Michelle!